Find a vacation home to rent in Hjelle from our list of vacation rental properties. Campaya has over 3 vacation homes available in Hjelle, which give you the possibility to locate a unique accommodation in Hjelle which completes your check-list in search for the perfect self catering vacation apartments in Hjelle or vacation villas in Hjelle. 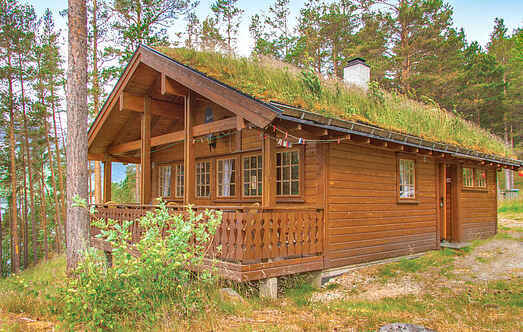 Nice traditional log cabin in a peaceful location at the end of a no through road near Strynsvannet lake. A holiday home for anyone who loves the outdoors. This is the heart of tourist Norway but still peacefully situated on a private road with N26045 and another house as the only neighbours.